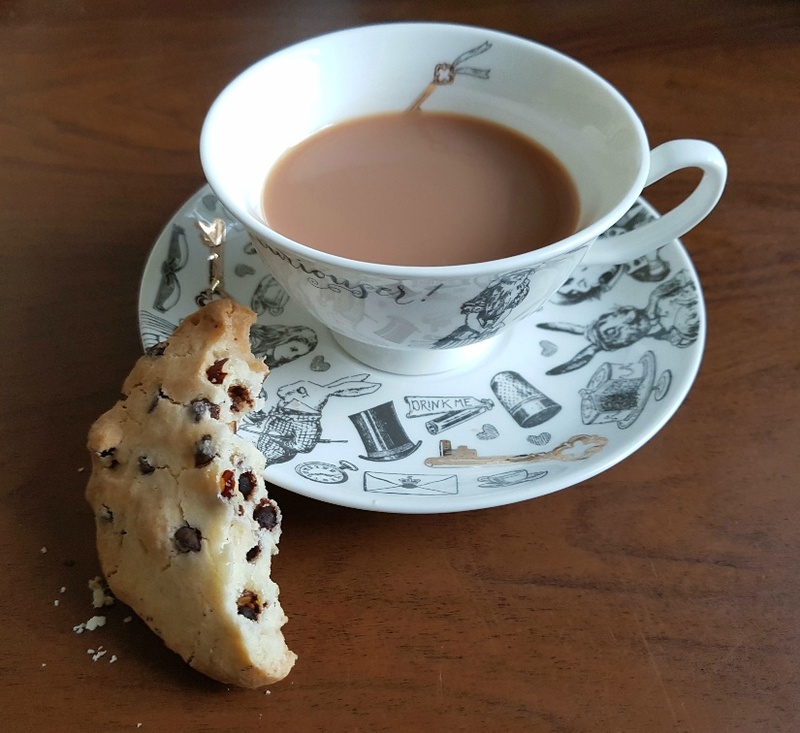 After giving it a great deal of thought I feel ready to announce that I’ve came to the conclusion that I definitely prefer biscuits over cake. 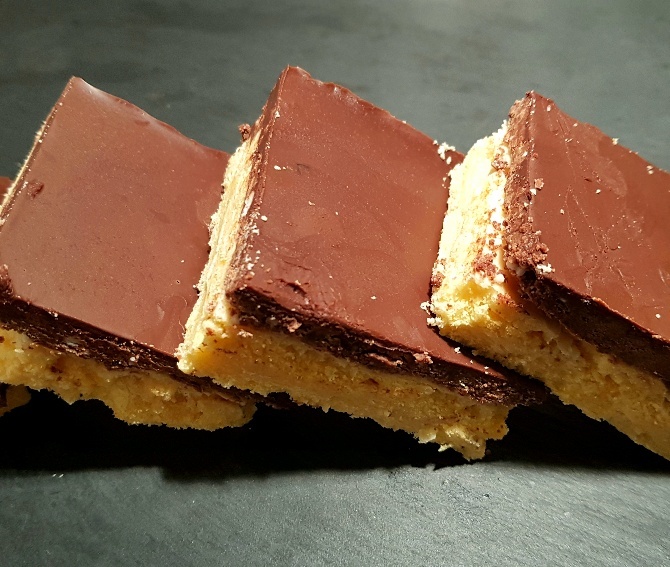 I know it’s bold and don’t get me wrong, I love a slice of good cake, but there’s that lovely unbeatable crunch that is present in a decent biscuit that is lacking in cake (unless it’s a terribly baked one!). 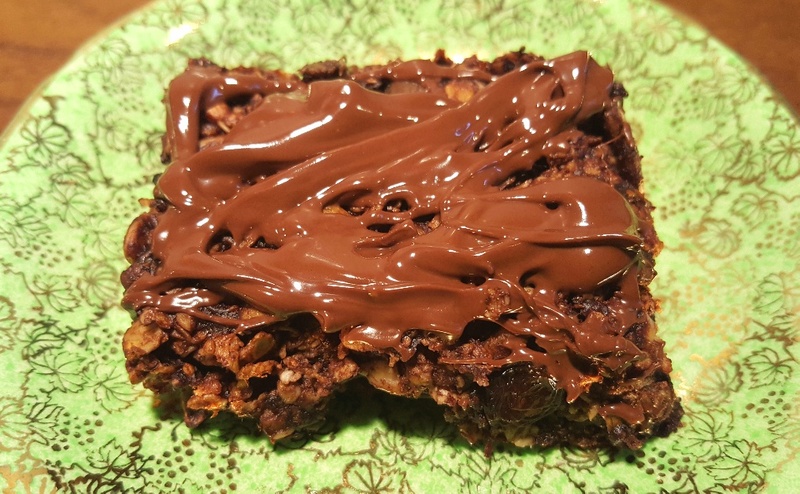 One of my standby baking ingredients at the moment is dark chocolate because it’s naturally dairy-free and FODMAP friendly. 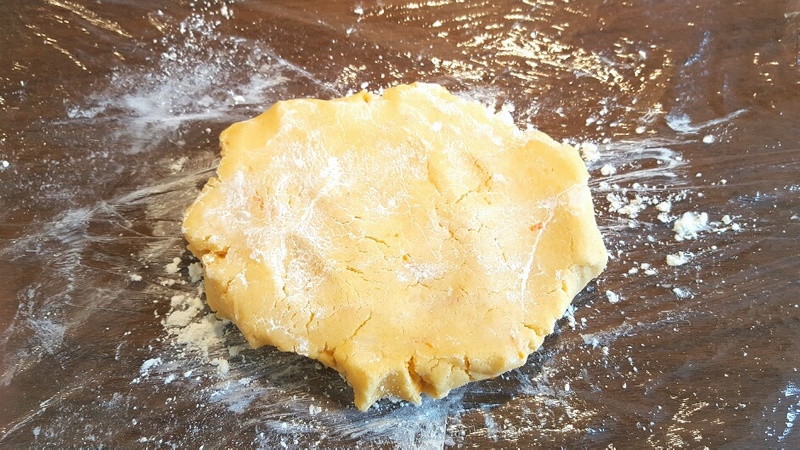 I think it lends itself to being used as a biscuit topping because it’s really easy to use and the flavour complements so many different types of biscuit. 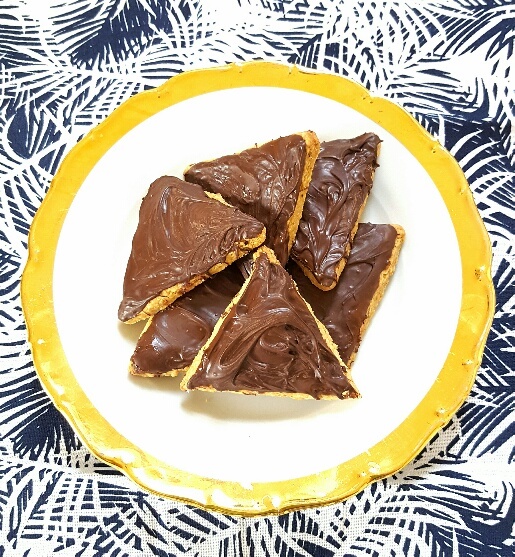 In my mind, one of the best partnerships in the sweet area of the culinary world is that of chocolate and orange, with the dark, rich silkiness of the chocolate providing a wonderful counterfoil to the fresh zestiness of the orange oil. Divine. 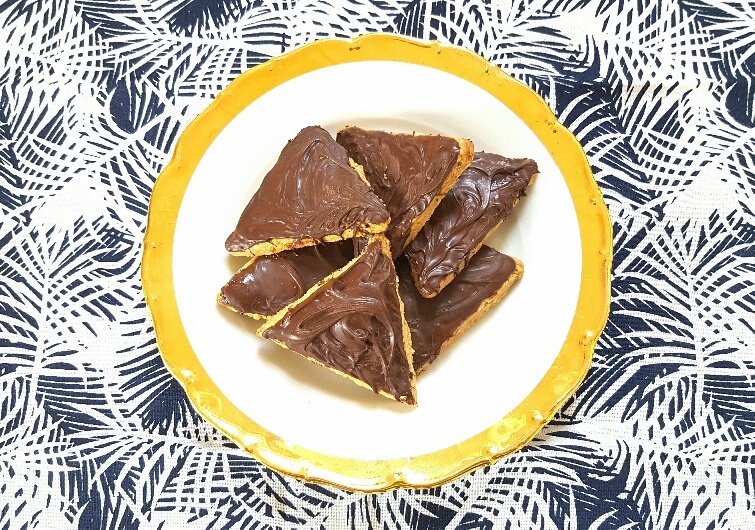 This chocolate orange biscuit recipe is really quick and easy to make and produces little crispy biscuits that are a doddle to top with melted chocolate. 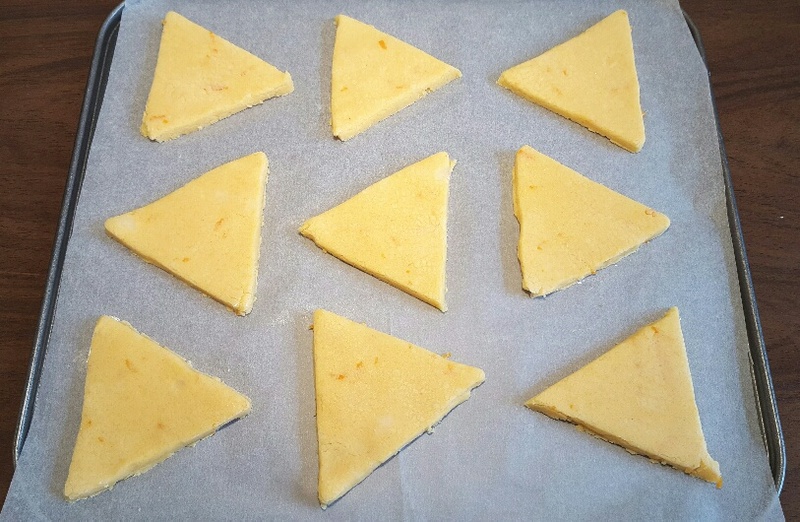 The inclusion of custard powder and a little bit of cornflour ensures that they have a good crunch, but still have a bit of crumble to them. 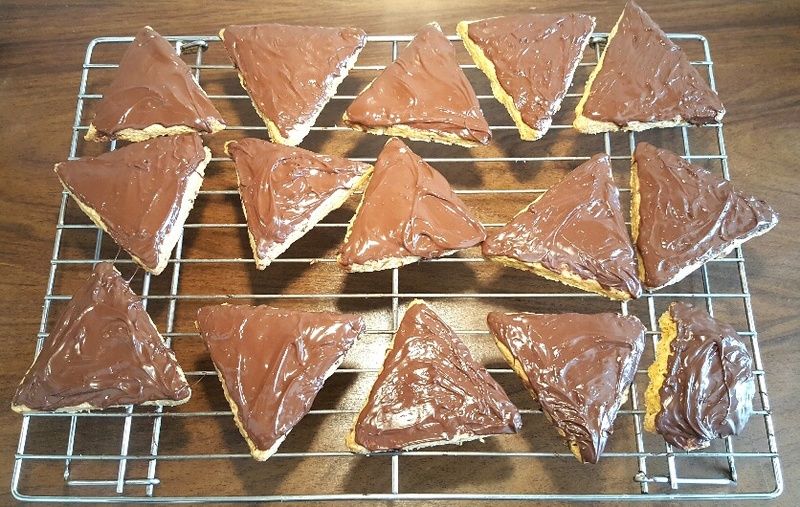 I used a triangular cookie cutter which gave great results, but you can cut them out into any shape you like. The real struggle lies in waiting for the dark chocolate to cool and harden on the biscuits before you eat them. I’ll bet you can’t. Melt the coconut oil and butter in a microwavable bowl. 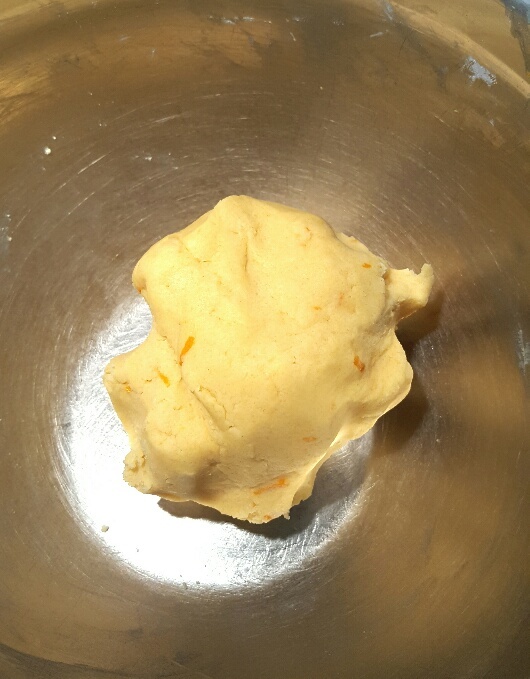 Add all of the other ingredients and mix until a smooth dough is formed. 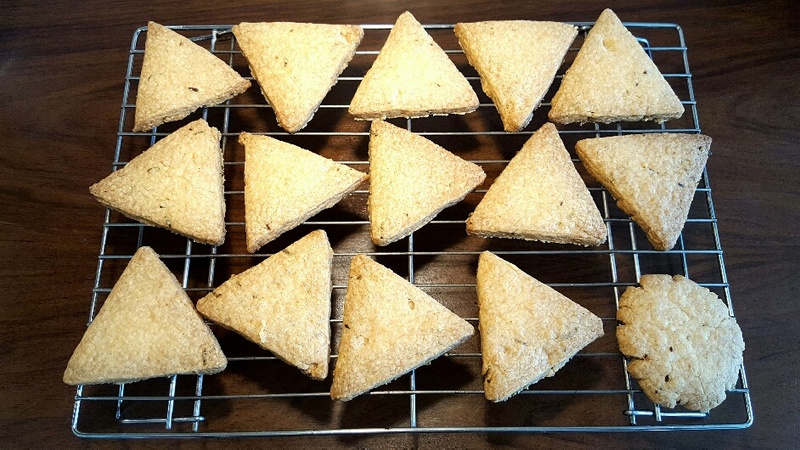 Roll out the dough onto a floured work surface and use the triangular cookie cutter to cut your biscuits out and place them on the baking trays . Bake the biscuits in the oven for 12 to 15 mins, or until they are golden brown. Once the cookies are cold, melt the dark chocolate in a bowl in the microwave (stirring very frequently so that the chocolate doesn’t burn).